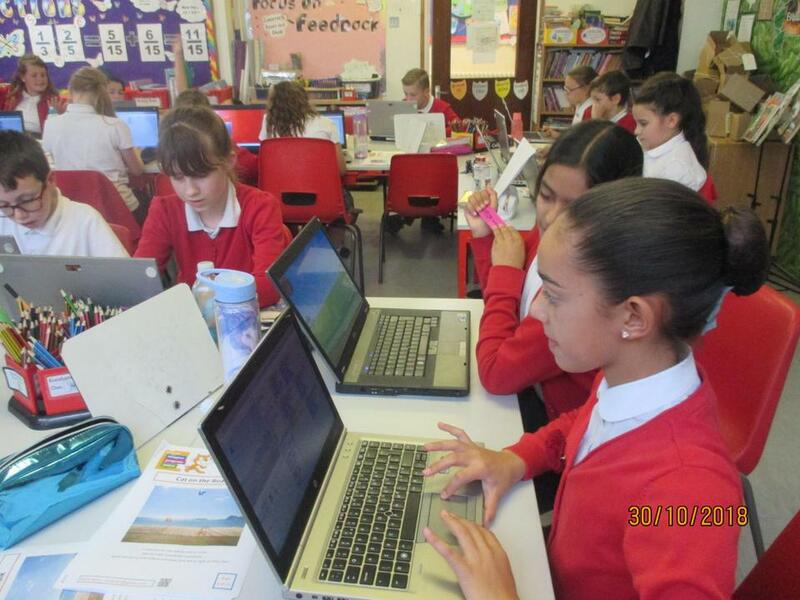 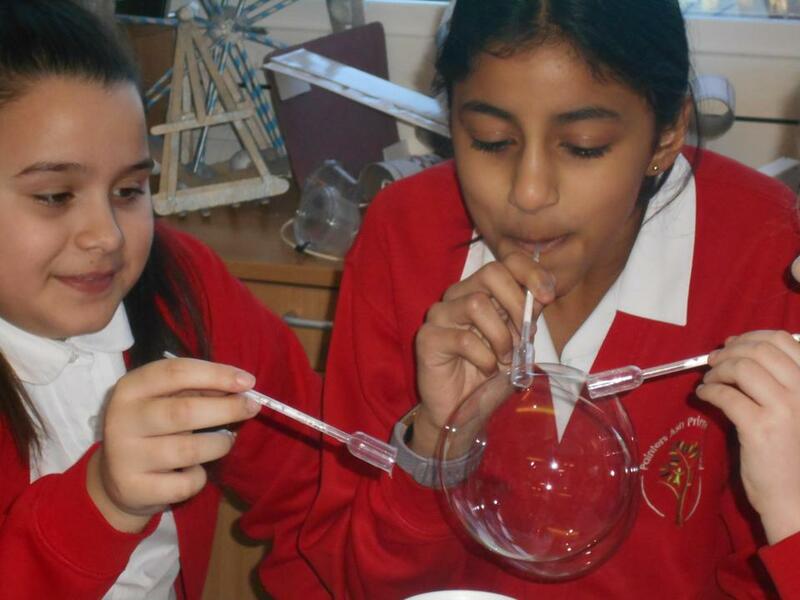 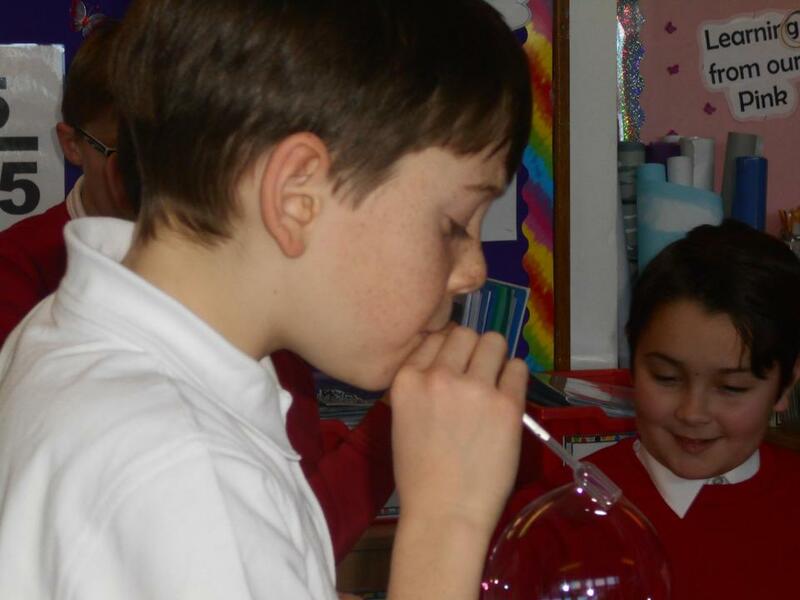 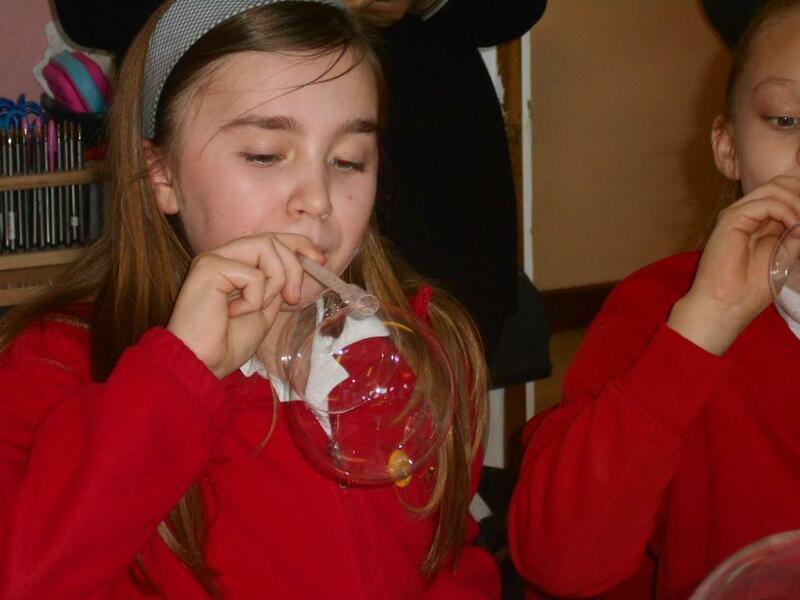 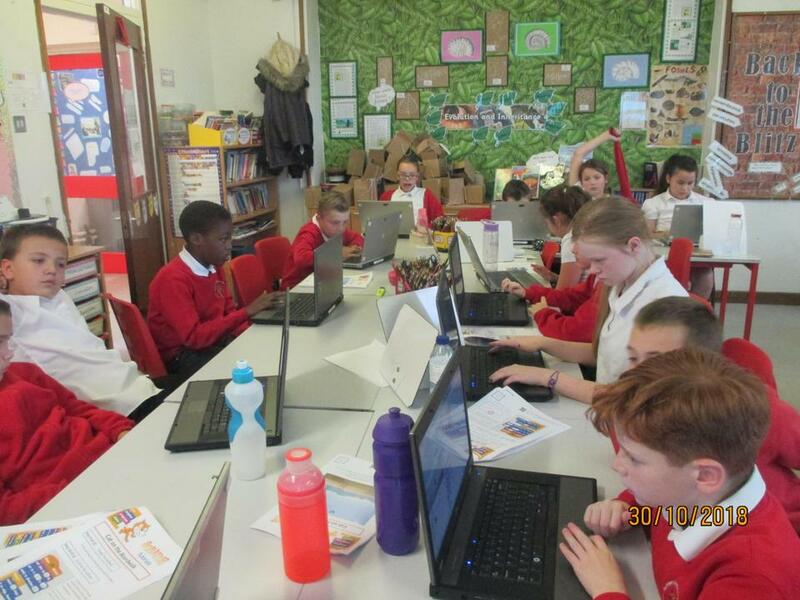 Year 6 were forever blowing bubbles. 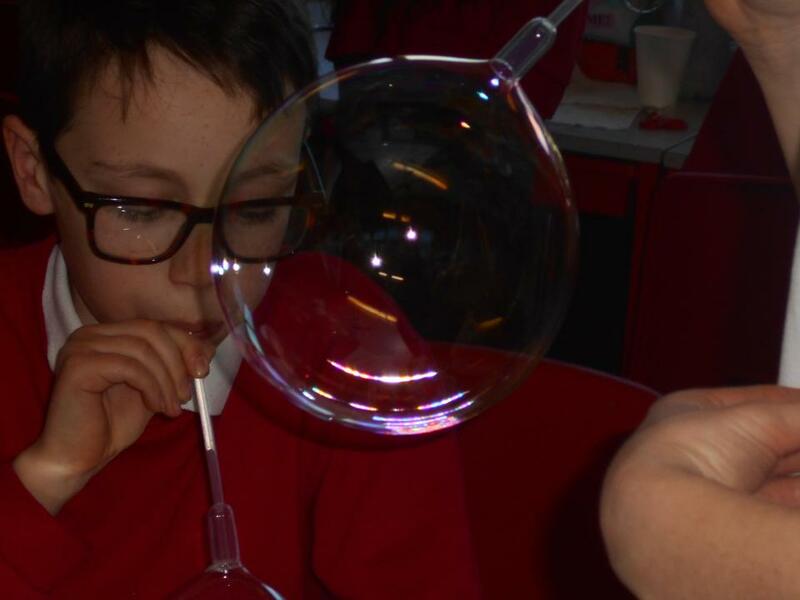 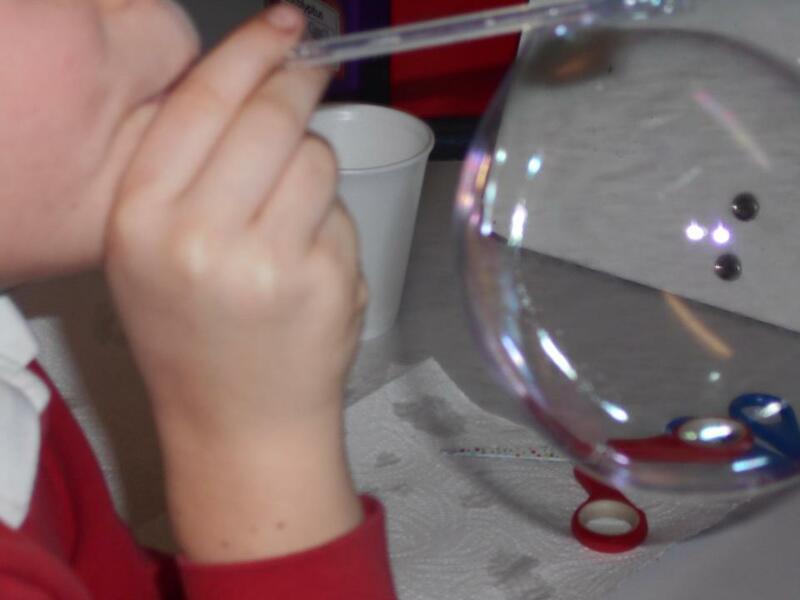 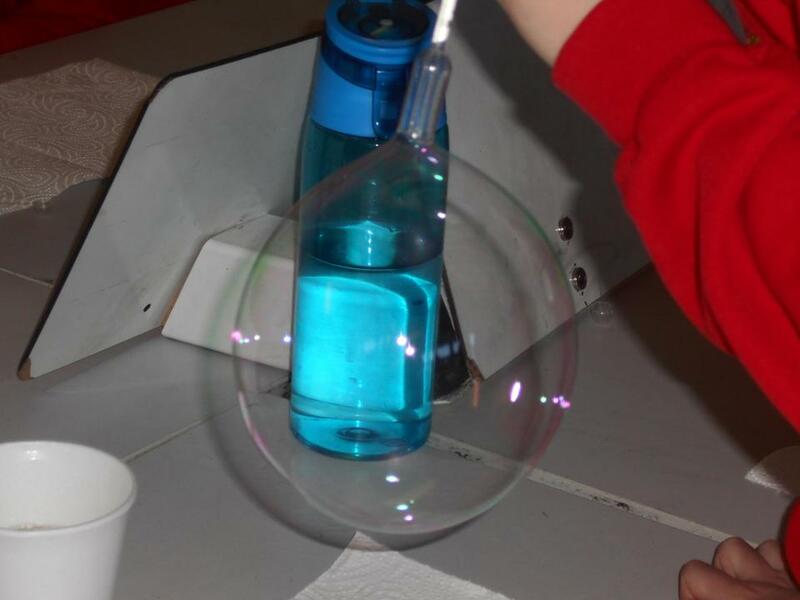 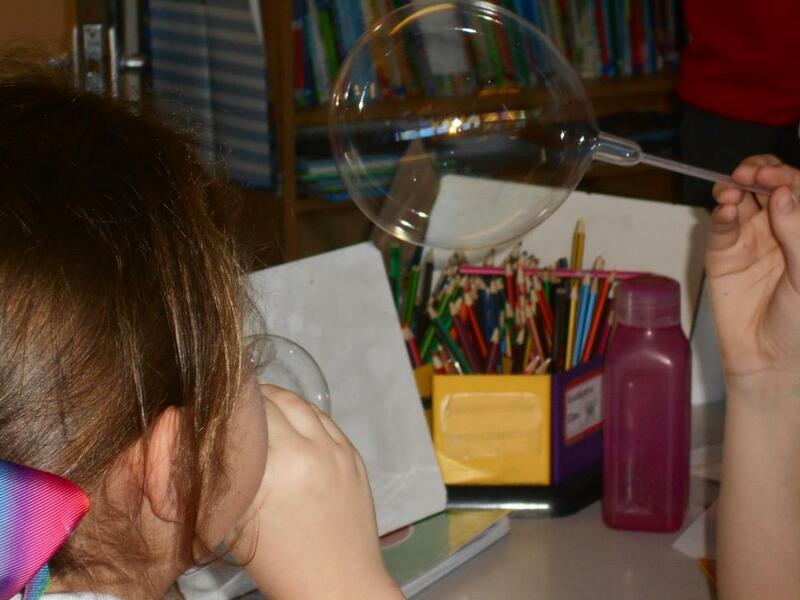 This is Eucalyptus class wondering why bubbles float and using the microscope to have a closer look. 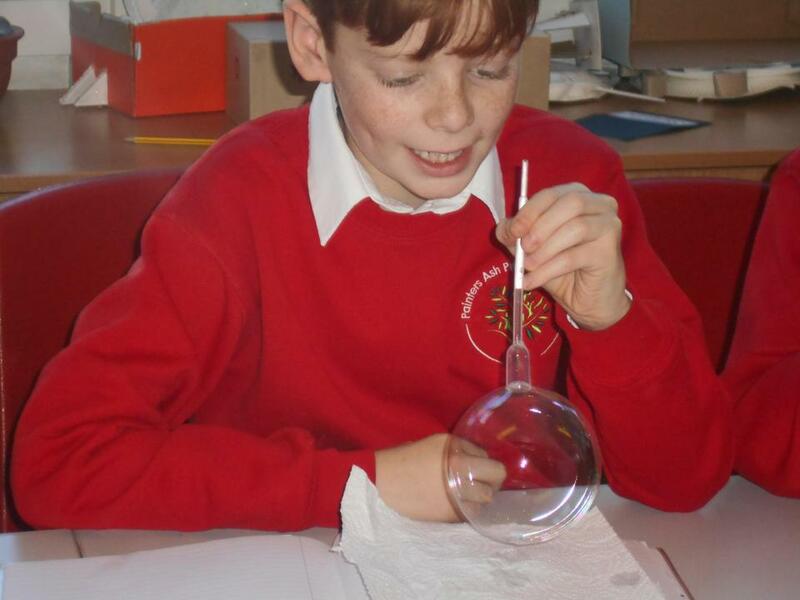 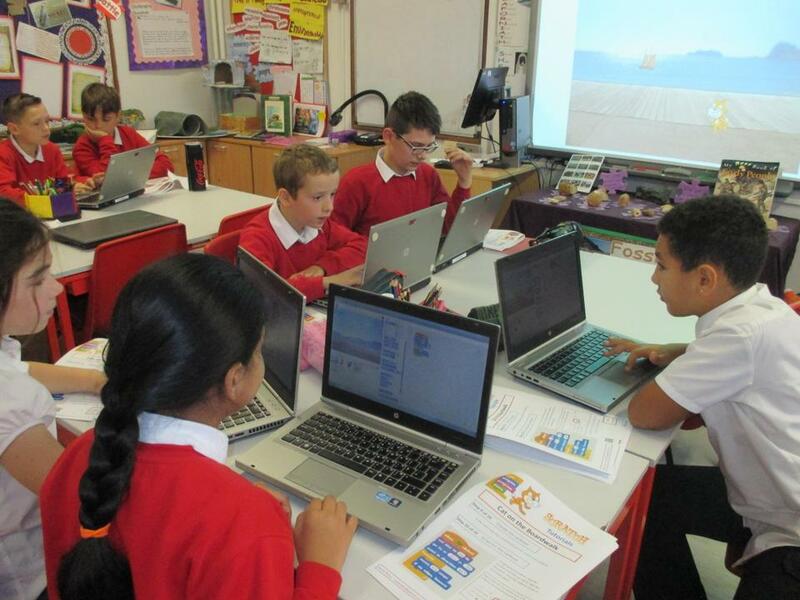 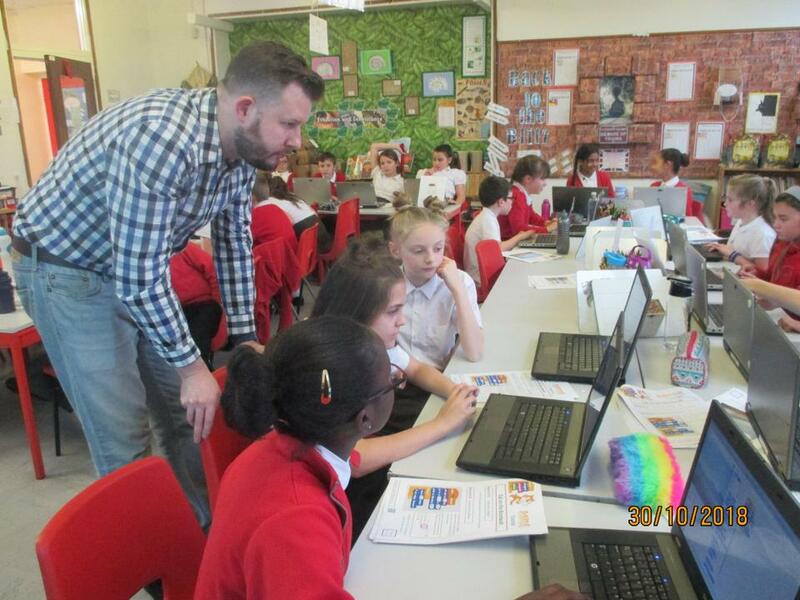 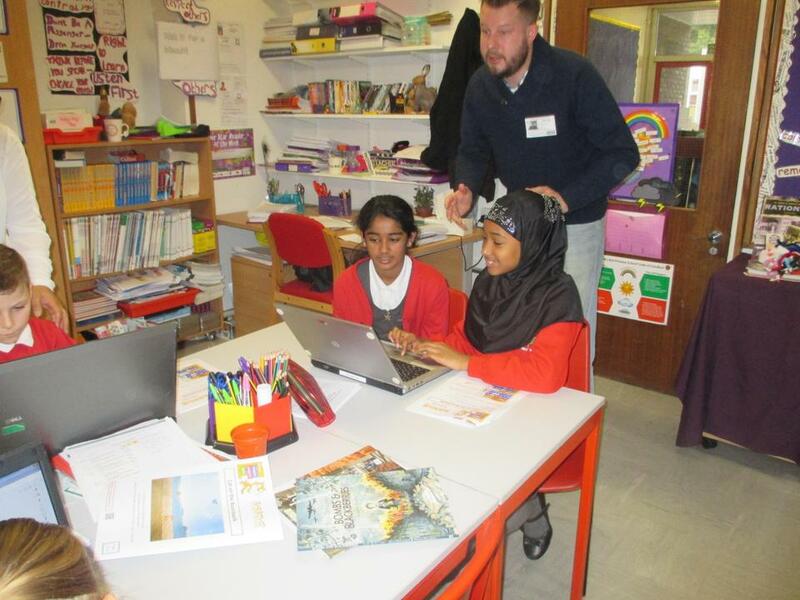 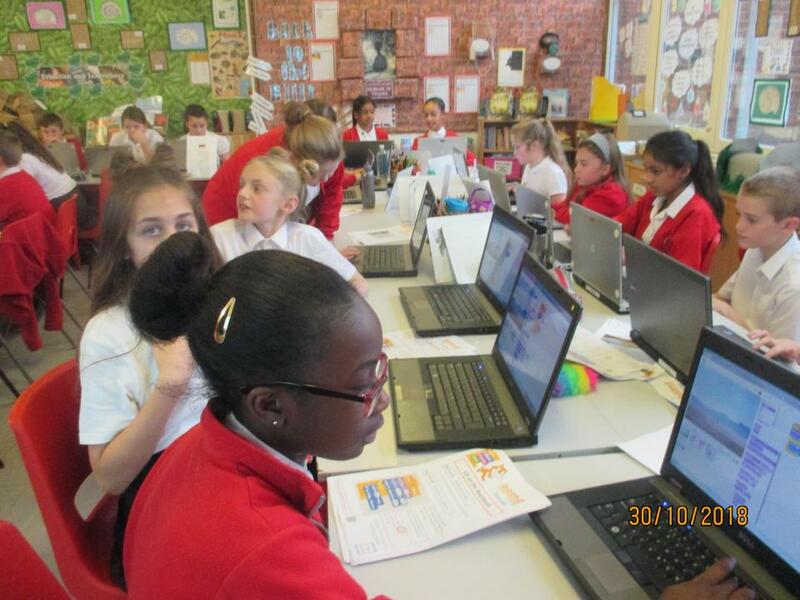 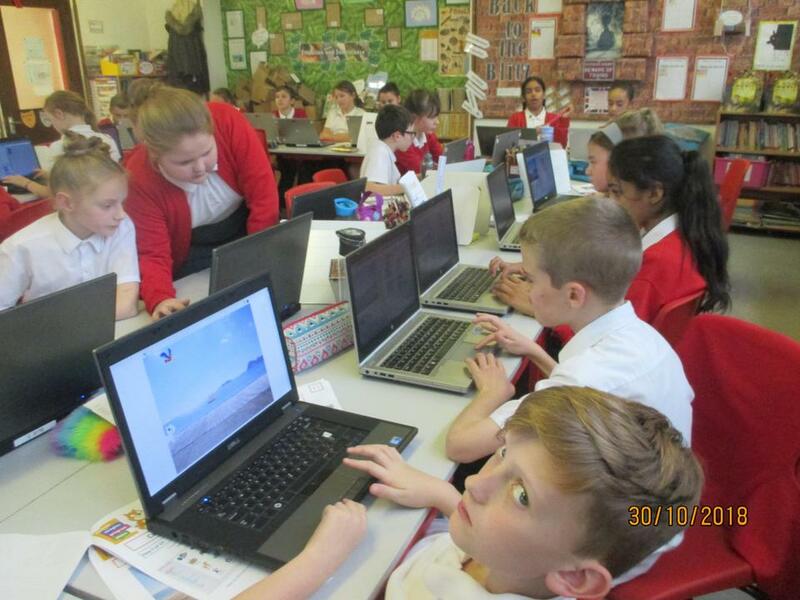 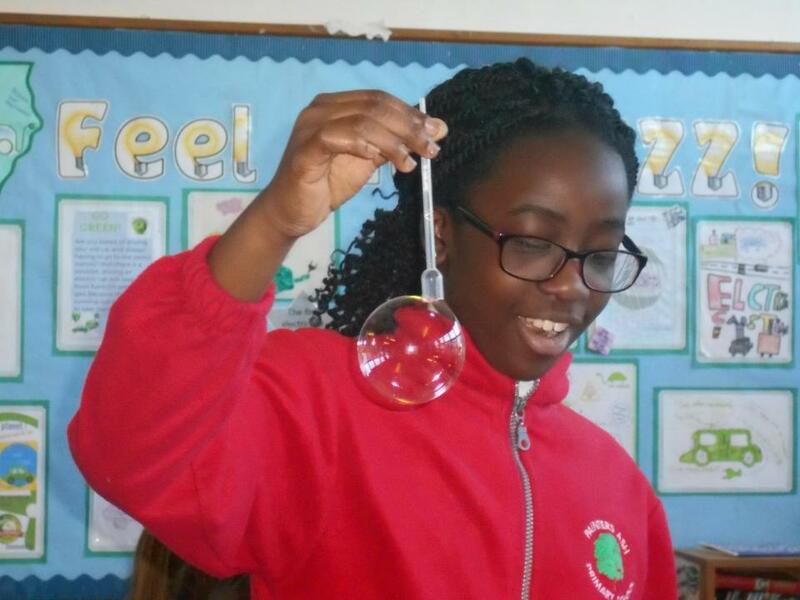 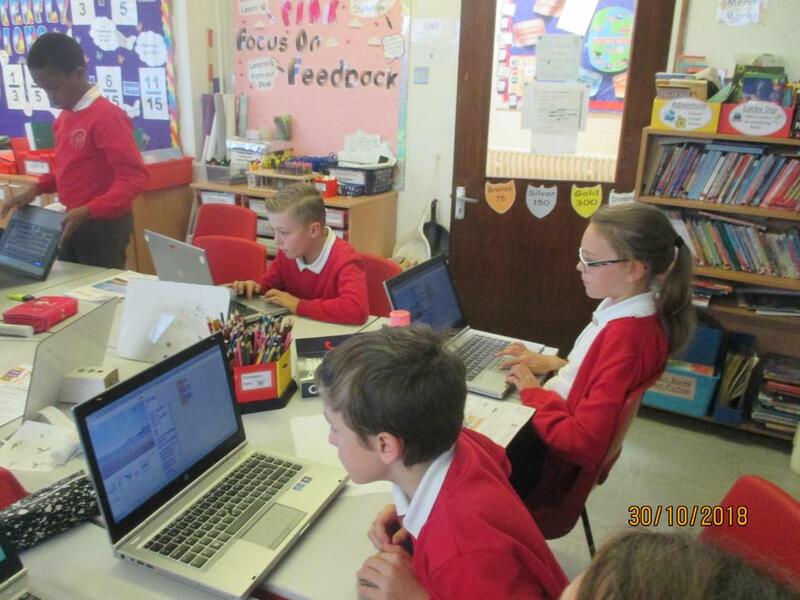 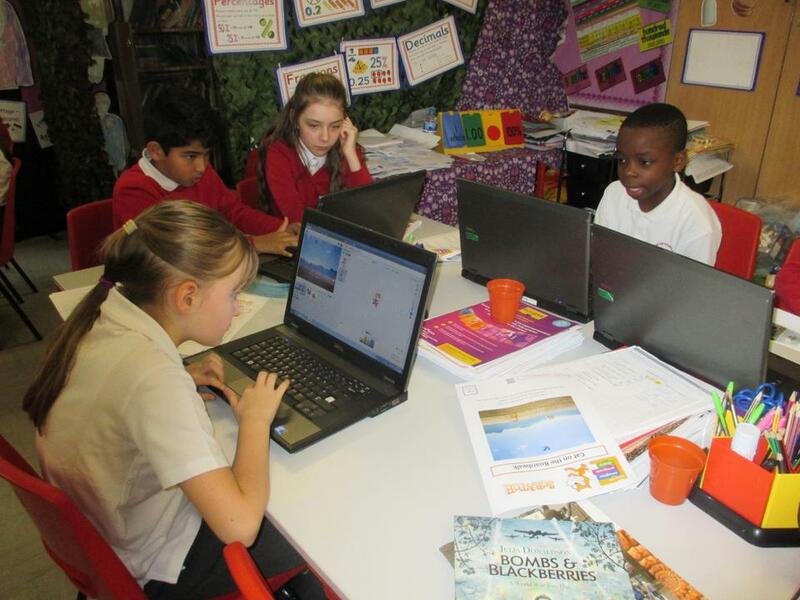 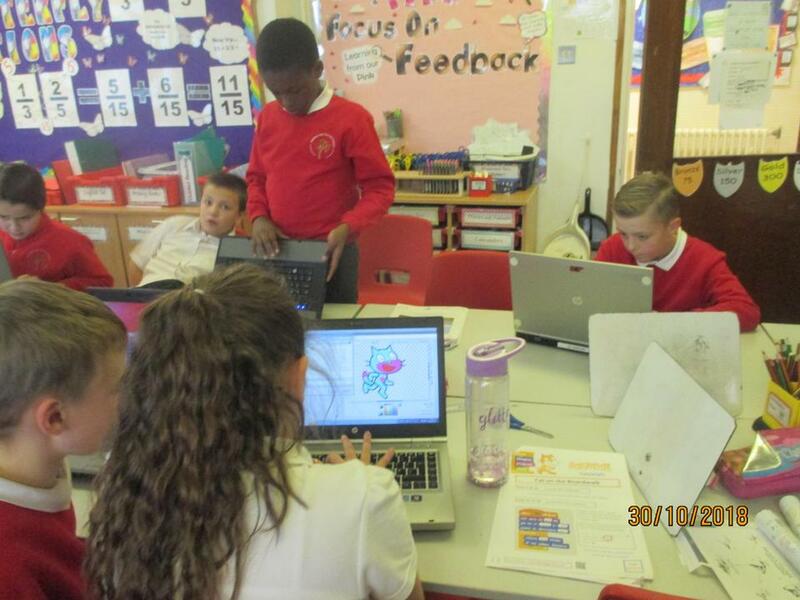 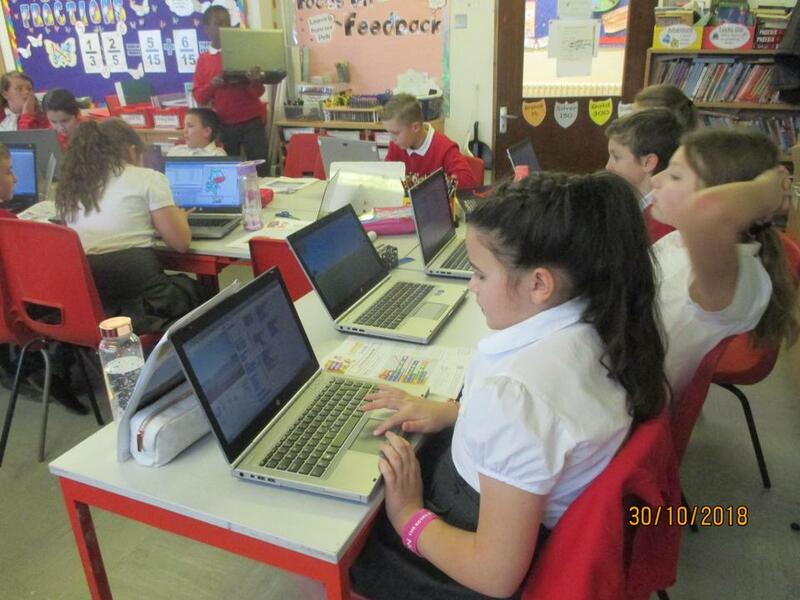 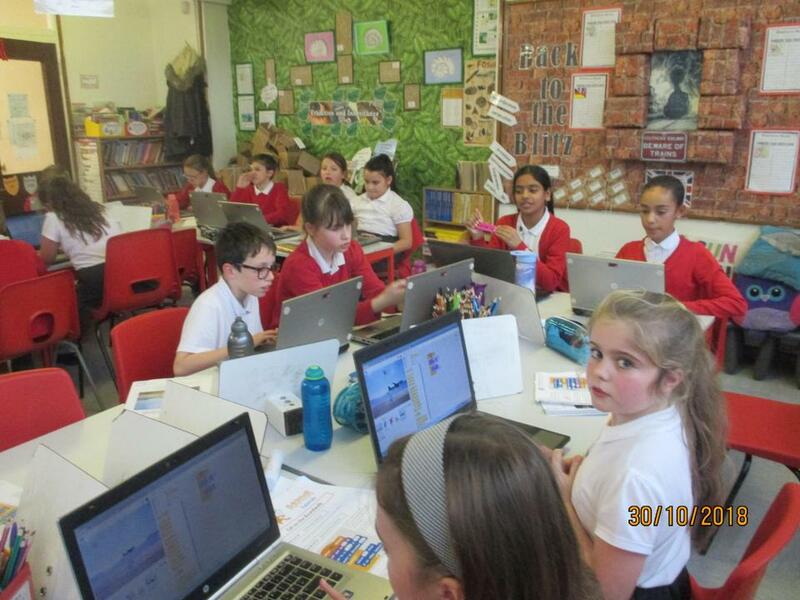 They also looked at how they could change certain variables when investigating and explored what molecules are.